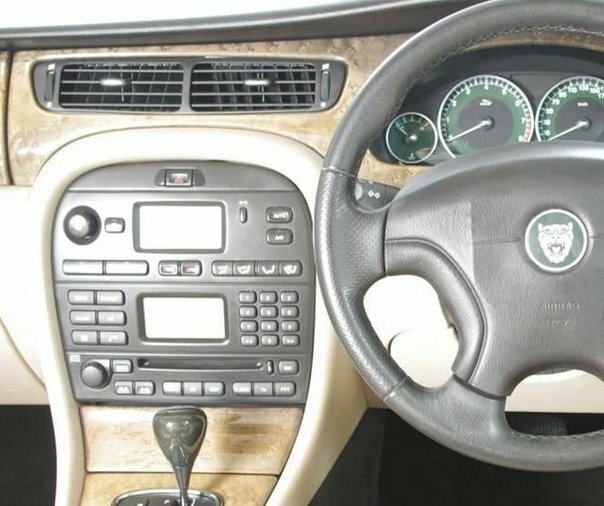 The Jaguar X-Type (codename: X400) is a compact executive car that was produced from 2001 to 2009 by Jaguar Cars. The smallest of the Jaguar model range, the X-Type was marketed in saloon and estate variants, and was the first estate. The four-door saloon was in production from 2001 to 2009, and the range was expanded in 2004 with the five-door estate which also ended production in 2009.